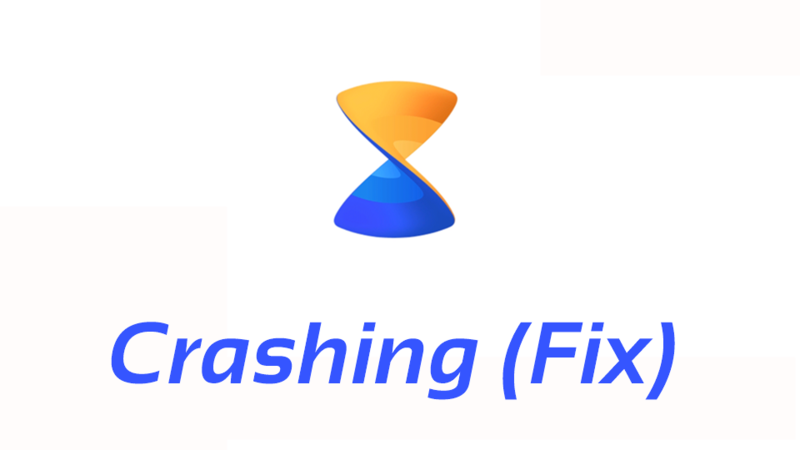 You can easily fix Xender crashing without any reason in just a few moments and use Xender without any crashes or issues. To fix Xender Crashes, follow these steps. 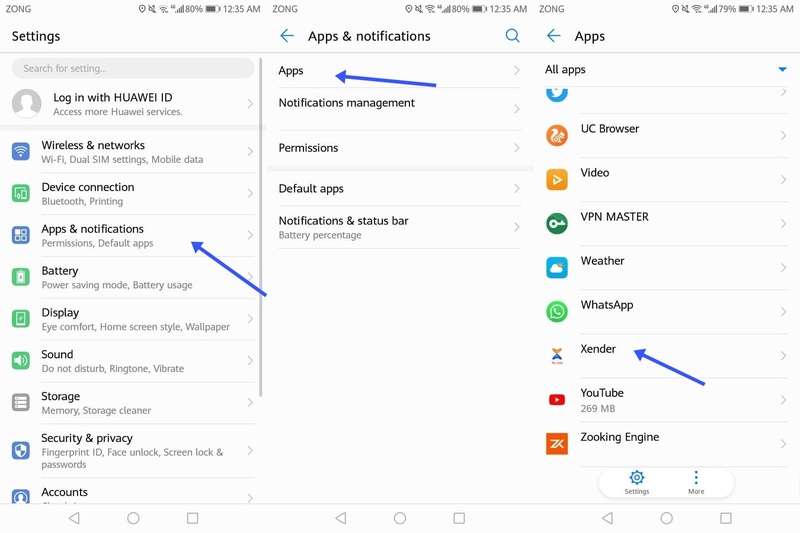 Go to Apps & Notification > Apps > Xender > Storage. After you clear the Cache, open Xender again and use it. Now you will notice that the Xender won’t be crashing like it used to. 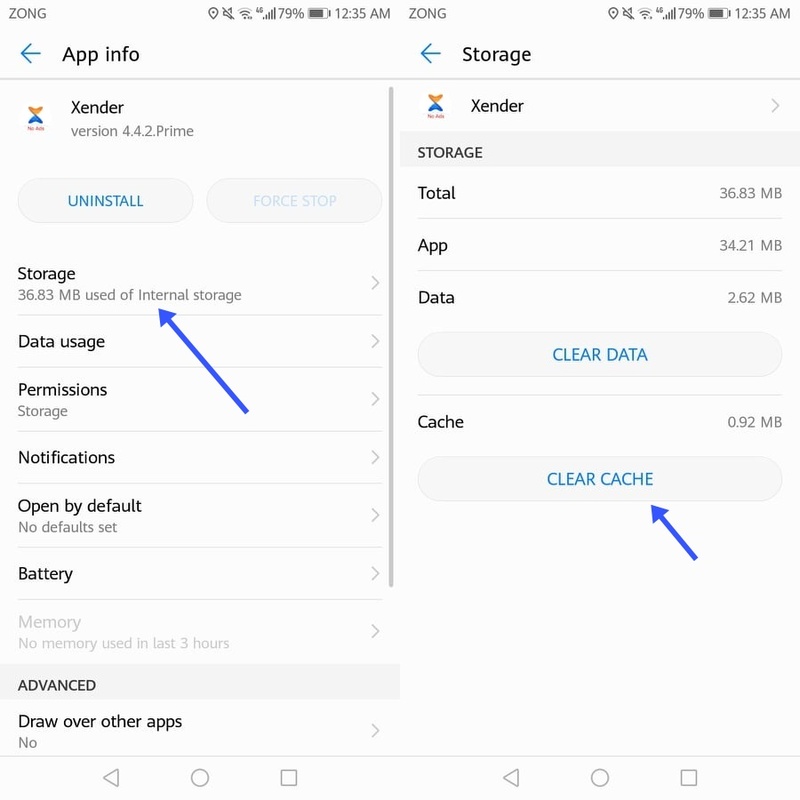 The reason behind why Xender used to crash was because of some cache, but once you clear the cache it will fix all of the issues and will stop Xender from crashing as it used to be!